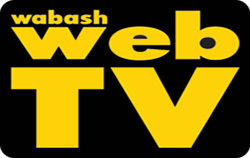 The Wabash City Council trimmed the city’s salary ordinance by $64,800, eliminating the police department’s clothing allowance and holiday pay. The elimination doesn’t mean that the department will not be receiving those funds. Rather, the funds were duplicated, and the duplication was eliminated. The council, at its Nov. 23 meeting, also was asked to consider using $32,000 of the funds, which had already been budgeted, to create a receptionist’s position at City Hall. While the post would be new, the funding would not be as it was to be taken from the $64,800 duplicate payment. 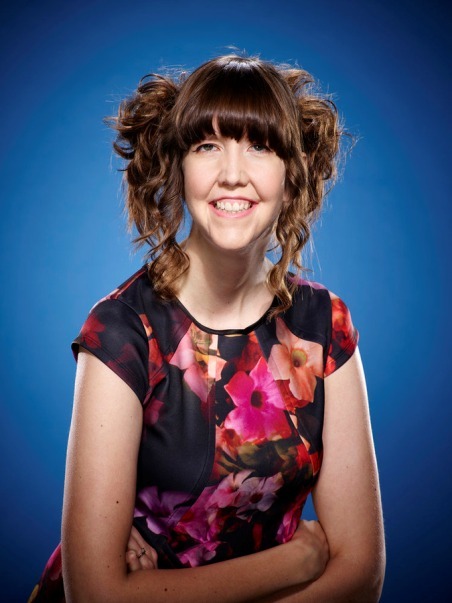 NBC’s “Last Comic Standing” finalists will take to the Honeywell Center Ford Theater stage tonight at 7:30 p.m.
Runner-ups Andy Erikson, Ian Bagg, Dominique and Wabash’s own Michael Palascak will open for Clayton English, the winner of Last Comic Standing. So far, touring “has been really good,” Erikson told The Paper of Wabash County in a phone interview. “We’ve been all around. East Coast, West Coast, the Midwest,” she continued. “It’s been really fun. One person was killed and three others were injured Tuesday morning in a car-semi-tractor and trailer accident on U.S. 24 and Alber Street. 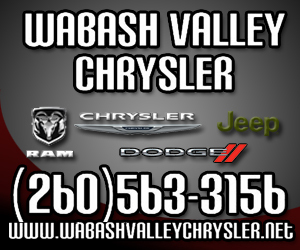 According to a news release from the Wabash County Sheriff Bob Land, Cheryl K. Koehler, 71, Wabash, was killed after the car she was driving struck the rear end of the tractor-trailer driven by Jackie C. Hazeltine, 64, Columbus, Ohio. Wabash County Coroner Carol Whitesel pronounced her dead at the scene. Heavy fog Tuesday morning is being blamed for an accident Tuesday morning that left two people injured. Northfield quarterback Drake Richter and head coach Brandon Baker garnered top honors in the 2015 Coaches All-Wabash County football teams. Richter was named the Player of the Year, while Baker garnered Coach of the Year honors. Offensive Player of the Year was Southwood’s Carson Blair. Meanwhile, Northfield’s Cale Dyson and Wabash’s Jordan Holley shared Defensive Player of the Year honors. A former Heartland Ambulance Service paramedic plead guilty to the sexual battery of a Vernon Manor Children’s Home resident in a plea agreement reached earlier this month. 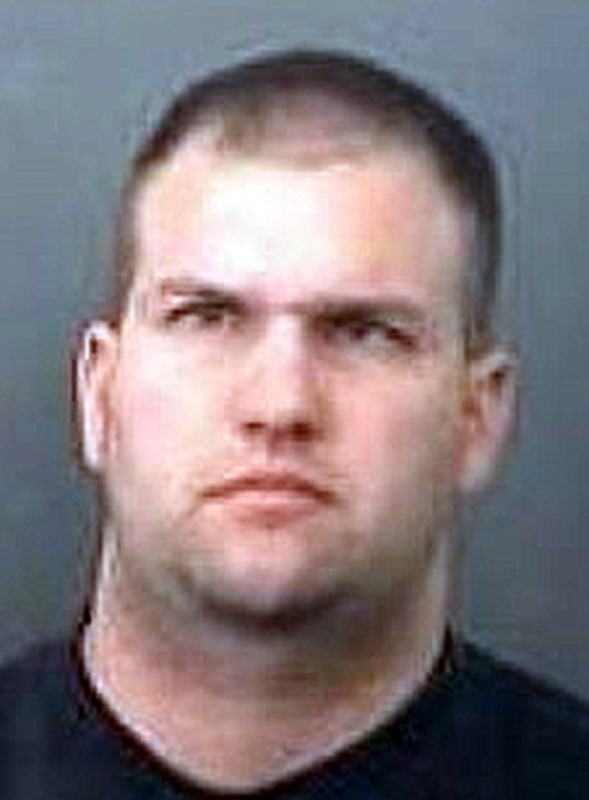 The Wabash Police Department arrested Kyle Meyers, 32, Muncie, last year after receiving and investigating a report that a mute and physically challenged female had been sexually assaulted by a male paramedic, which was allegedly Meyers, in an ambulance while traveling back from a doctor’s appointment in Carmel, according to a 2014 story published in The Paper of Wabash County. What does it take to make a Thanksgiving turkey? Kami Ross’s kindergarten students at Metro North Elementary School are all knowledgeable in the art of cooking turkeys for Thanksgiving Day suppers. However, it seems none of them agree on the exact steps to take. From needing moms or dads, Aunt Tee Tee or Uncle Timmy, each student has his or her own way to make a turkey taste the best. 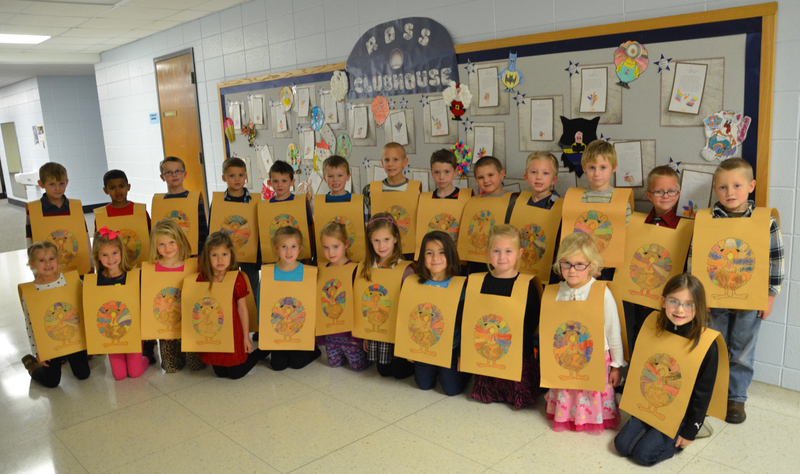 Ross provided The Paper of Wabash County with her students’ detailed recipes to share with the community. 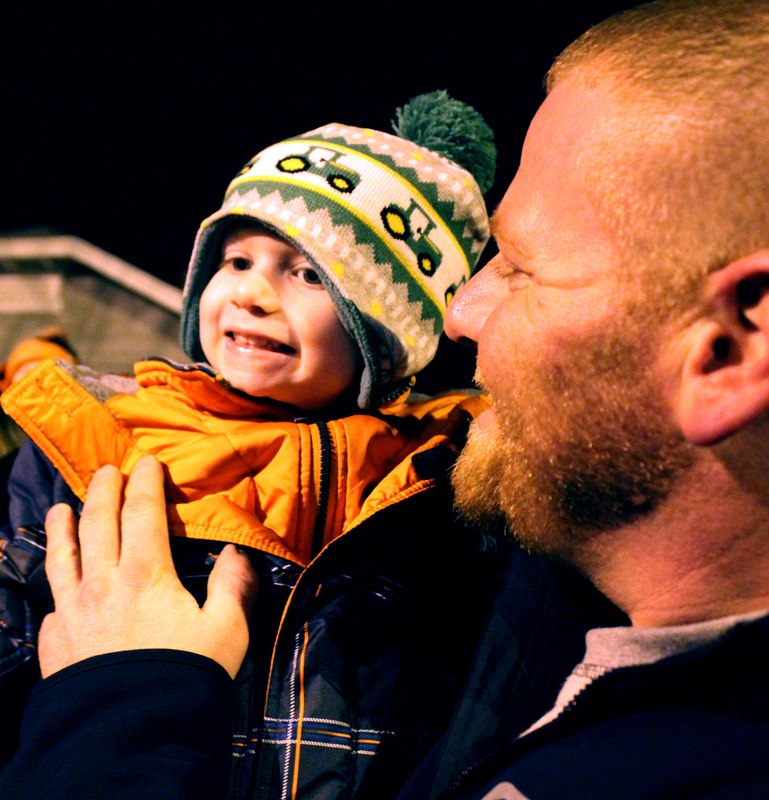 The holiday season entered Wabash over the weekend, with the annual Celebration of Light ceremony at the Wabash County Courthouse, Santa’s arrival via fire truck and a two-day Holiday Night to Remember celebration. Several hundred people gathered at the Courthouse to hear Vocal Impact, the Wabash County youth choir, perform several Christmas carols. They also heard from Steve Downs, Wabash Marketplace Inc. executive director, who welcomed everyone to the event.